I’m standing in-line at the grocery store, a long line, the wrong line, (you know, the one you thought would move faster than the others, but it turns out to have the customers with the most items, credit cards that won’t process, and the clerk that loves to talk). And it hits me. All my life’s wanderings have resulted in learning a few things from travel that apply to everyday life … lessons to share with Brennan. Why not focus my monthly writings in 2014 on these virtues of travel? For example, my last post looked at Brennan’s birth as the greatest journey, offering the first virtue of travel: we already possess the confidence, intuition, and will to thrive in this world. The hardest part of travel is taking that first step out the front door. Once we do though, we discover that we have the ability to take the next step, and the next, and the next. The second virtue then is still waiting in-line for me here at the grocery store. In fact, it comes from simply that, the act of waiting. How many times while traveling do we wait for delayed flights? How often do buses not show-up? Can you remember the countless freeways you’ve encountered jammed with traffic? Sure, having patience might allow us to endure all this waiting. But what if patience goes deeper? What if patience has more to do with transforming the waiting into arriving? 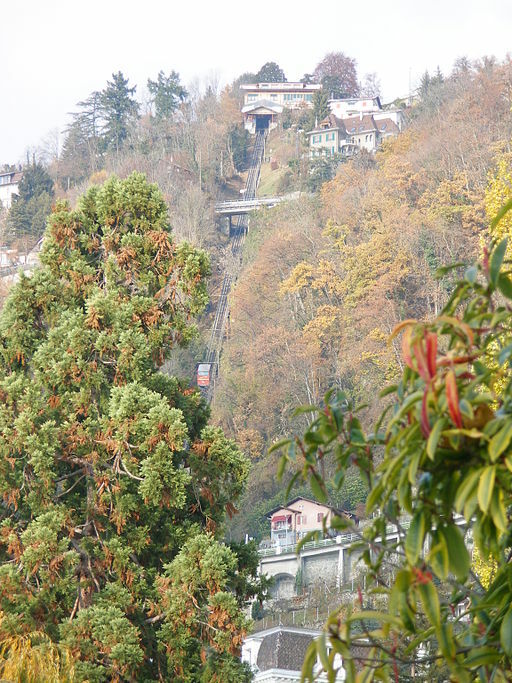 I remember feeling stranded in Gryon, Switzerland, waiting for the funicular. While the Swiss might be known for their punctual public transportation, something had delayed them. I was furious. How could they be late? We’ll miss our connecting train! It will take us an extra day to get back! I ranted for some time. Then Lindsay, in the way that she so often does, calmly said, “look, the clouds are clearing from the mountains.” Gryon is a stunning place, and in my impatience for our ride, I forgot that. We weren’t stranded. We had been given a gift to sit and enjoy this stunning mountain panorama for a few more minutes, (or a couple extra hours as it turned out to be). How fortunate! 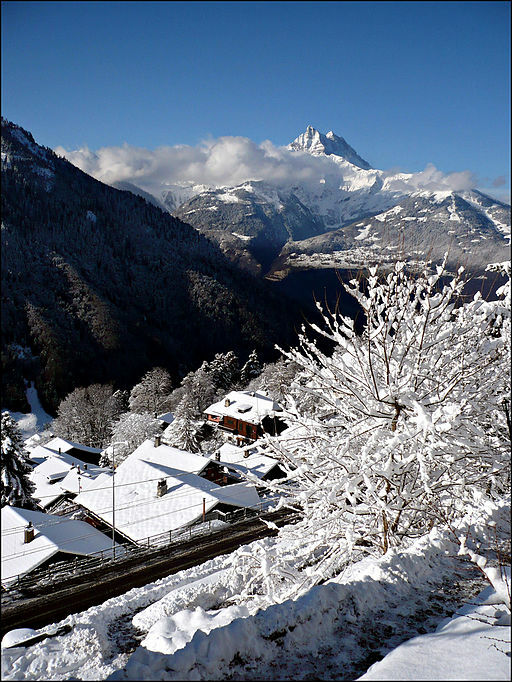 Okay, but the Alps are pretty different distractions from what’s around us during daily frustrations like waiting in line at the grocery store. Are they though? That clerk up there slowing everything down is genuinely interested in her customers’ stories. Instead of purely transactional interactions, she’s creating moments of profound human connection. How often do we take time to create those? The snow falling outside is incredibly beautiful to watch … how often do we stop and soak in that subtle bit of nature? 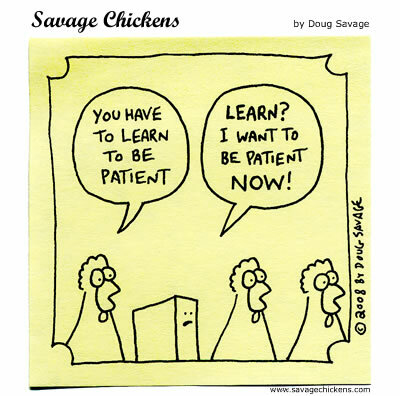 Patience doesn’t just help us persevere the waiting, it helps us see what’s available to us in the present moment. I unwrap a chocolate bar from the shelf next to me and savor a few bites over the next five minutes, bites I usually consume haphazardly. This entry was posted in Conversations on Travel, Travel, Virtues of Travel, Wandering Wisdoms and tagged Grocery Stoes, Gryon, Patience, Virtues, Virtues of Travel. Bookmark the permalink. A friend and former student sent this video to me after reading this entry … it’s well worth watching and does a better job articulating some of the points I’m trying to make here … check it out!